What is the Accessible Health Service? Accessible Health is a service that links Deaf and Hard of Hearing patients with Health Professionals like GPs, opticians, dentists and hospital departments. It supports Deaf and Hard of Hearing people to make, check, change or cancel an appointment, while also ensuring their communication needs are supported in the most appropriate way during the appointment. Find out why this essential service is necessary for so many throughout the UK and how it works for us and the people we support? Where do we deliver our service? Find out which Health Boards COS works with to providing accessible health. 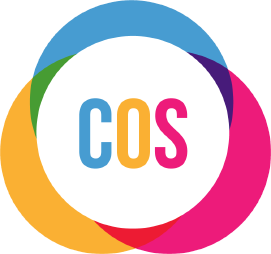 We at COS in partnership with the NHS Centre for Equality and Human Rights have creating videos and documents to help people with a Sensory Loss understand their communication rights when seek or receive medical treatment, support and care.